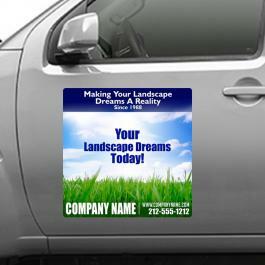 A 24x24 round corners truck magnetic signs aids advertisers working in extremely low advertising budget and also it offers higher resistance against atmospheric inflictions. 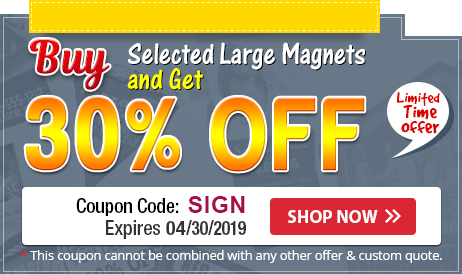 This magnet can be employed for all types of advertisements due to its affable shape. 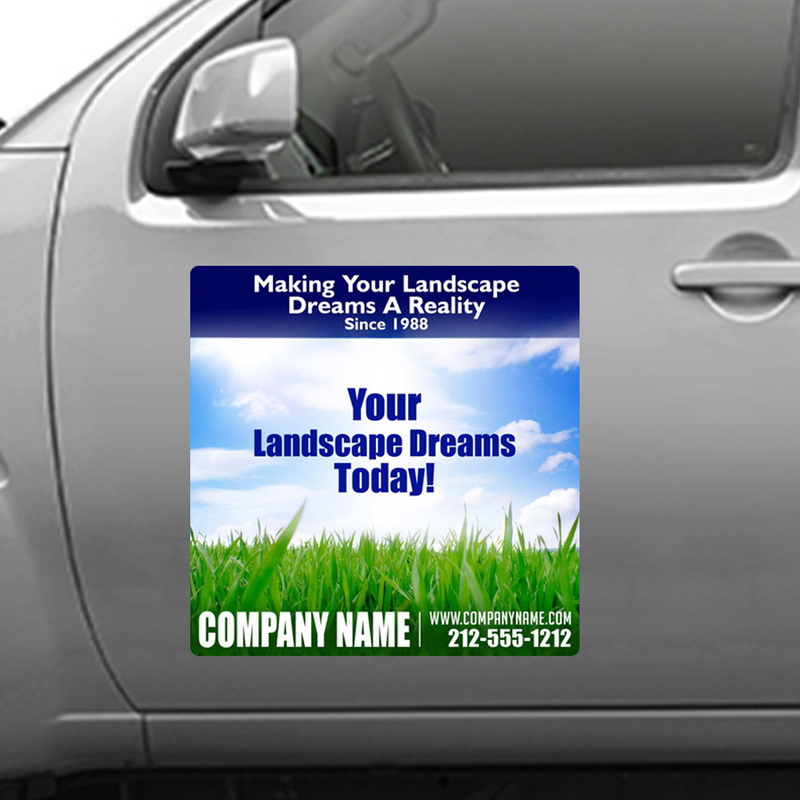 The round corner of the magnetic sign helps to keep it affixed to the vehicular door. This magnetic sign can be offered as business gift and advertisers can urge customers to keep it affixed over their refrigerator door.